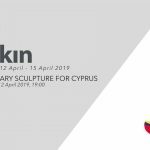 The glass workshop of Arkin University of Creative Arts and Design (ARUCAD), the first and sole art-design-communication focused University of Cyprus, is now open. ARUCAD is continuing with its investments in the culture of the island of Cyprus with its state-of-the art Glass Workshop. 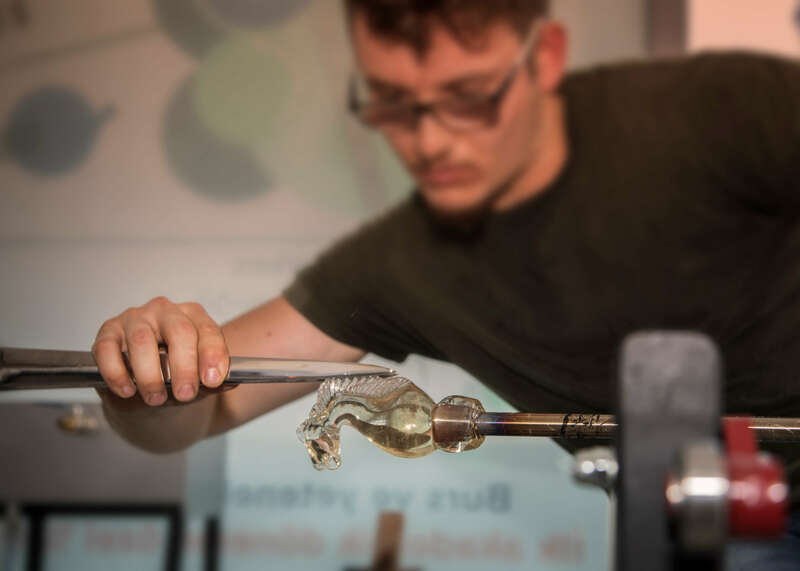 The Glass Workshop which is comprised of five different parts; glass blowing, cold working, kiln room, flame working and stained glass; is open to everyone who want to discover the magical world of art of glass. At ARUCAD, where our stated aim is to provide an education in art that is based on production, we offer educational programs and classes at workshops that are enriched with the latest technologies. The Glass Workshop, which is equipped with all the equipment and furnishings needed in glass education, is open not just to ARUCAD students but to all art lovers of the island of Cyprus. ARUCAD Glass Workshop is made up of five different parts: glass blowing, cold working, kiln room, flame working and stained glass. Thanks to this glass workshop students of the University are provided with the opportunity to put into practice all the knowledge that they will acquire during their theoretical learning. The aim of the University, which has set up the most comprehensive glass workshop of the island, is to ensure that art of glass is recognized as one of the basic forms of art in our country.